Round three saw another Bermudaful day at the Belmont Hills Golf Club for the Third Round of the Gosling’s Invitational Golf Tournament. Today proved to be a challenging day at Belmont Hills for the 2nd round of the Gosling’s Invitational Golf Tournament. The 37th Annual St. Petersburg Power & Sailboat Show, the largest boat show on the Gulf Coast, is set to sail into the Duke Energy Center for the Arts Mahaffey Theater Yacht Basin and Albert Whitted Park in St. Petersburg, Fla., from Thursday, Dec. 4 through Sunday, Dec. 7, 2014. Gosling’s Bermuda Rum is proud to sponsor the world’s only all-age, full-contact rugby tournament. Champion rugby is on display for four full days, rain, snow, or shine. The third annual Bluefin Blowout is set for August 1-3. 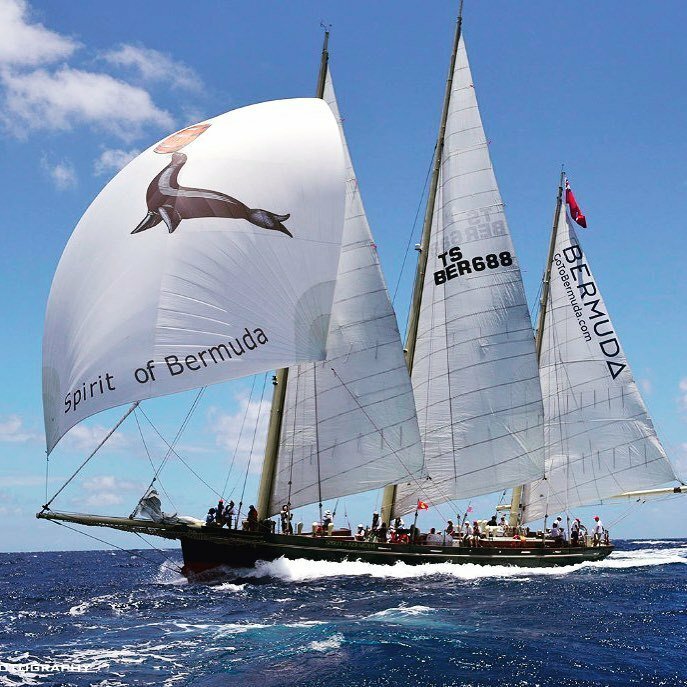 With the June 20th start of the Newport Bermuda Race fast approaching, 165 boats are entered for the 49th sprint from Castle Hill, in the mouth of Narragansett Bay, to the finish off St. David’s Head, Bermuda. Part festival, part fête, part conference, part cocktail party.